The Intrusion Counter-Measures Group is back! Series Two of The New Counter-Measures follows the previous year’s box set up with a new set of four adventures for Sir Toby, Rachel, Ian, and Allison in the 1970s. 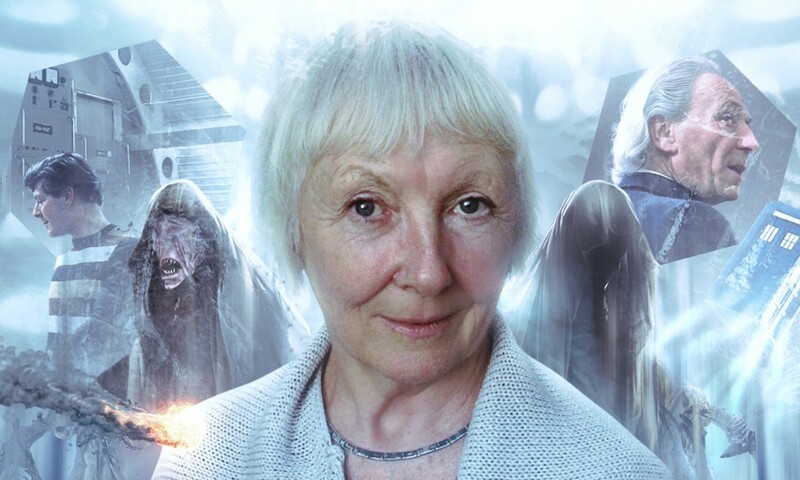 On the extras, range producer David Richardson and script editor John Dorney talk about how the second series of something has the benefit of you being able to show a new writer the formula with ease… but unfortunately, this new incarnation of the Counter-Measures team is already getting too formulaic. Roland Moore’s The Splintered Man is a typical story in the set, featuring Counter-Measures off on a mission in Spain trying to track down a dangerous technology that could end world hunger… or do something far worse. One of a pair of scientists has died, and the other (the ubiquitous Dan Starkey) has to be protected at all costs. Unfortunately, the mystery of the play’s early scenes is a bit too obvious to anyone who’s noticed the title, or even just familiar with genre fiction, and a lot of the story doesn’t make a ton of sense. For example, there’s a subplot about the Spanish authorities that is resolved so easily you wonder why Moore included it. Worse, Counter-Measures keep working from scraps of the dead scientist’s notes to figure out his technological advancement — for some reason, Dan Starkey never just tells them what the deal is! Starkey’s character is an old flame of Rachel’s, and this development is pretty clichéd as well. And I appreciate the attempt to make this range global like a 1970s spy-fi television programme, but I’m not sure it works on audio, where “Spain” is just one guest actress with a Spanish accent. Ship of the Sleepwalkers by Christopher Hatherall starts interestingly, with an intriguing mystery. Unfortunately, the resolution to this mystery is incredibly improbable; it feels like the story was constructed around this opening, but Hatherall never came up with a way to justify it. Also the baddies in this one have a very obvious plan that it takes Counter-Measures way too long to cotton onto. 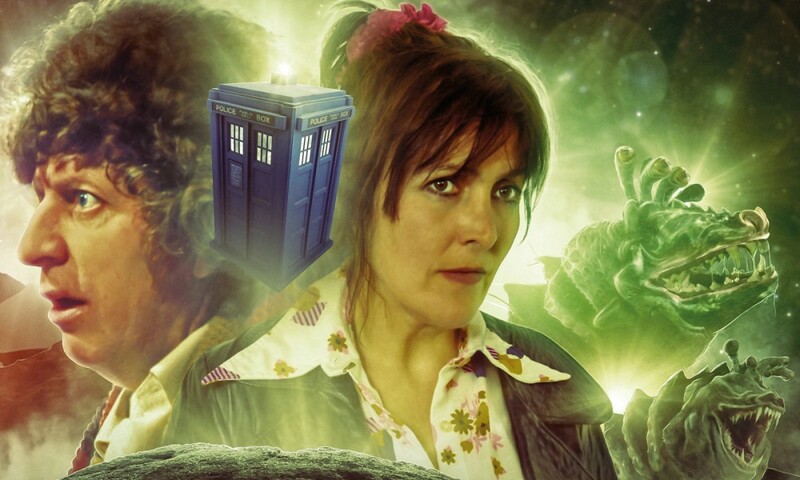 I did enjoy Caroline Harker’s performance as Dr Jayne Smythe. The best story in the set is My Enemy’s Enemy by Robert Khan and Tom Salinsky. Unlike the somewhat generic other stories, theirs crackles with a sense of character, with period, and with humour. Lady Clare, the arms dealer from Series One, is back, but this time she needs Counter-Measures’ help. Simon Williams and Hugh Ross in particular get some great stuff to do — Gilmore telling a punk rocker his nickname is priceless, and Sir Toby going undercover at an elite London club is hammy enough to delight. The characters and thus the actors spark here, and the story’s two nemeses, Carolyn Seymour’s Lady Clare and Laurence Kennedy’s Sir August Frazer, are great fun, and I hope we continue to hear from them. The story’s only weak spot is a real deus ex machina ending. The finale, Time of the Intelligence, returns the set to its usual humdrum level. 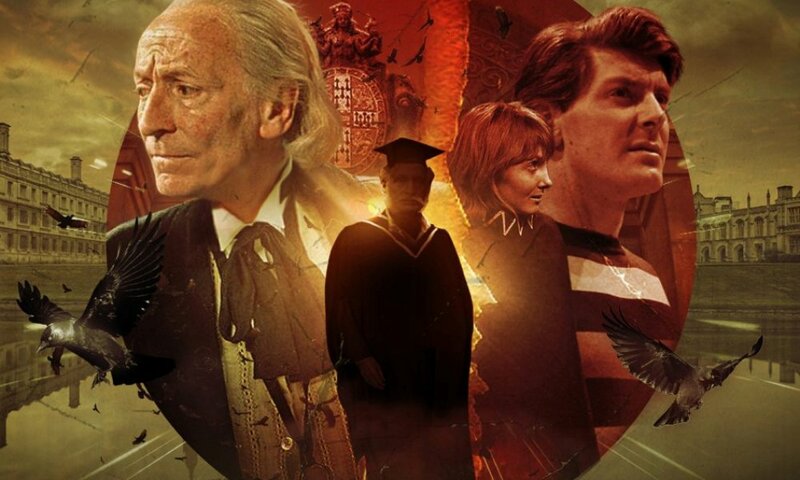 A sequel to the Doctor Who serial The Web of Fear by acclaimed writer Andy Frankham-Allen, it pits Counter-Measures against the Yeti, with Professor Travers thrown into the mix. Frankly, roaring Yeti are boring monsters on audio, and so is the booming omniscient voice of the Great Intelligence. The story also doesn’t always make sense in real basic ways. Like, when Professor Travers claims he hears the Great Intelligence in his mind, everyone acts like he’s nuts, which is a bit boneheaded when every character in the story knows about powerful aliens in general and the Great Intelligence’s powers in particular. Could a guy claiming he hears an alien voice who has heard actual alien voices be in the right? Nah! Also it turns out Toby Kinsella has a mental link to the Great Intelligence because he was in London during The Web of Fear? It’s cheesy and silly, and not in a good way. Dorney is usually a good script editor, but the stories in this set fall below his usual standard. Aside from My Enemy’s Enemy, the characters are pretty generic, and the stories are also redundant — three of the four feature the team coming under mind control of various sorts! I like the premise of The New Counter-Measures, but the execution in this volume is somewhat lacking. 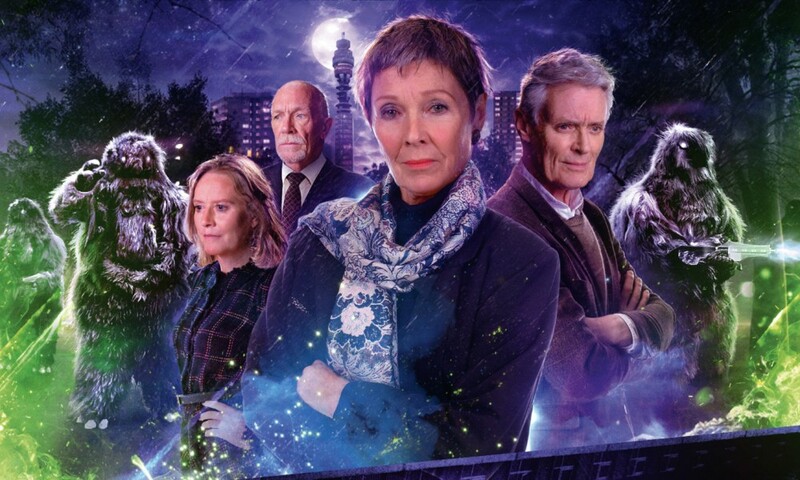 The New Counter-Measures Series Two (by Roland Moore, Christopher Hatherall, Robert Khan, Tom Salinsky, Andy Frankham-Allen; starring Simon Williams, Pamela Salem, Karen Gledhill, Hugh Ross) was released by Big Finish Productions in December 2017.